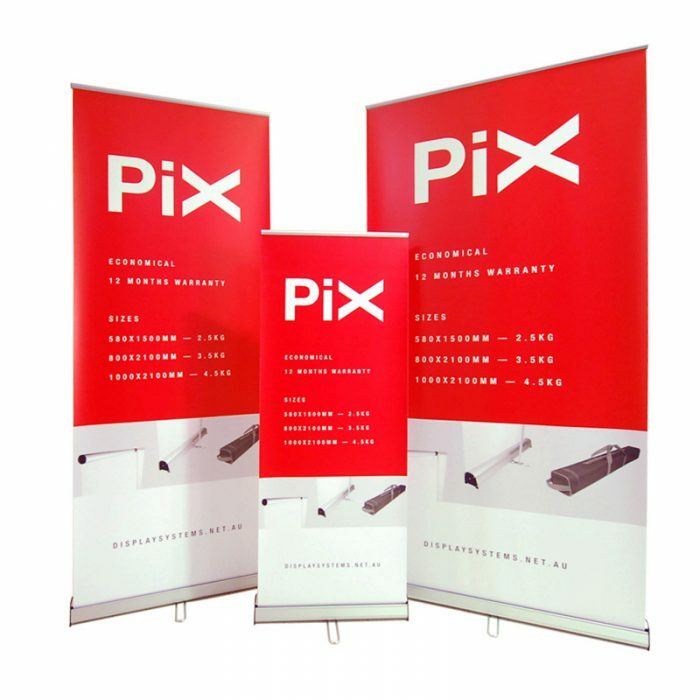 The Media Wall is another Banner Bug Product with all the same features but on a Large Scale. 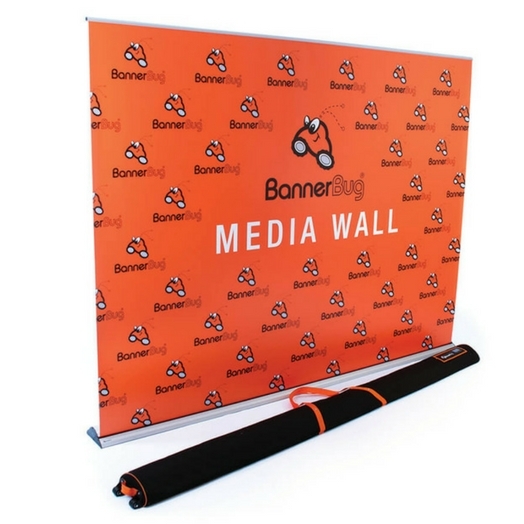 The Media Wall the big brother to the Standard banner Bug range. 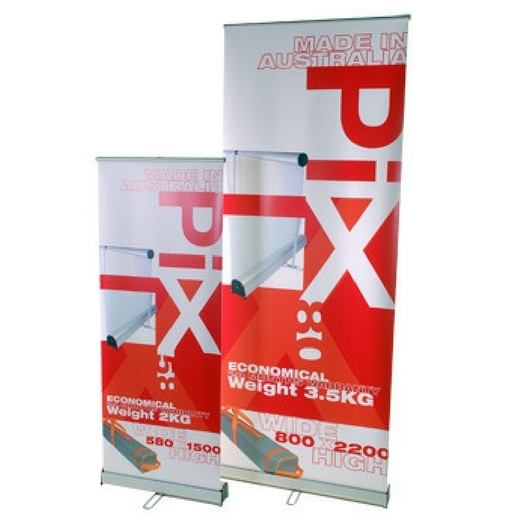 Available in extra large widths of 1800, 2400 and 2900mm wide. 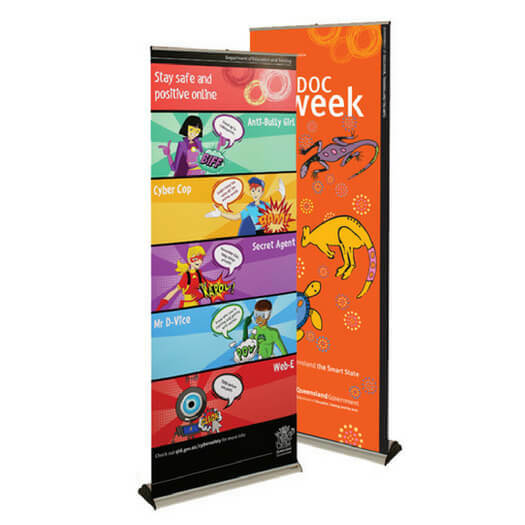 Ideal for Media backdrops, corporate events and functions where extra width is needed. 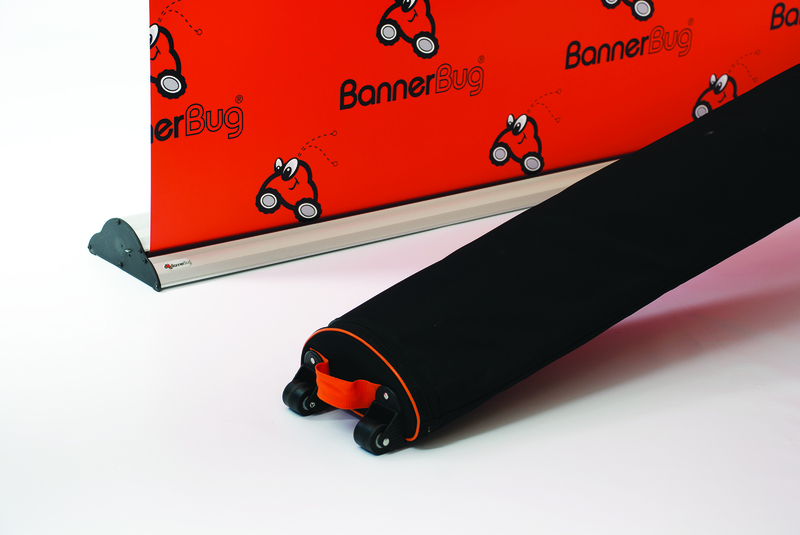 All banner Bug products offer a lifetime warranty on hardware parts under normal use.